Seo is a complex process. You have no control over Google Algorithm. Google cares less or more the amount of traffic you get to your blog. Seo is a complex process and is always undergoing modifications. 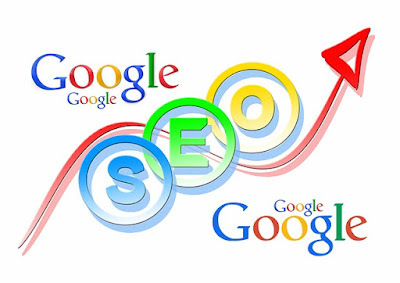 It is your job to keep up to the latest Seo trends to make your blog rank high on search engines. Whether or not your blog’s ranking increases or decreases,it is of no concern to Google . There’s a lot of competition out there when it comes to ranking on search engines. Everyone wants to appear on the first page of Google but certainly not everyone does. If for any reason you ever had a blog is because you wanted to solve some one problem right?